Given the way the video assistant referee imposed itself on the A-League season, perhaps it was only fitting that it would prove one of the major talking points in Saturday night's Grand Final. Instead of removing the "howler" as it is supposed to, it seems the technology is only adding another layer of human error to the game. So it proved on Australian football's biggest stage, with Melbourne Victory extremely fortunate to get away with what proved the match-winning goal in their 1-0 win over the Newcastle Jets. Defender James Donachie appeared to be one of a number of Victory players who were offside when Leroy George took his ninth-minute free kick from distance. Donachie rose to nod George's speculative ball across the box, before Kosta Barbarouses tapped it into the back of the net off the leg of John Koutroumbis. Grand Final referee Jarred Gillett. Evidently, the VAR Craig Zetter saw no problem with it because he did not intervene to chalk it off. But social media blew up when replays showed Donachie was on the wrong side of the last Jets player. 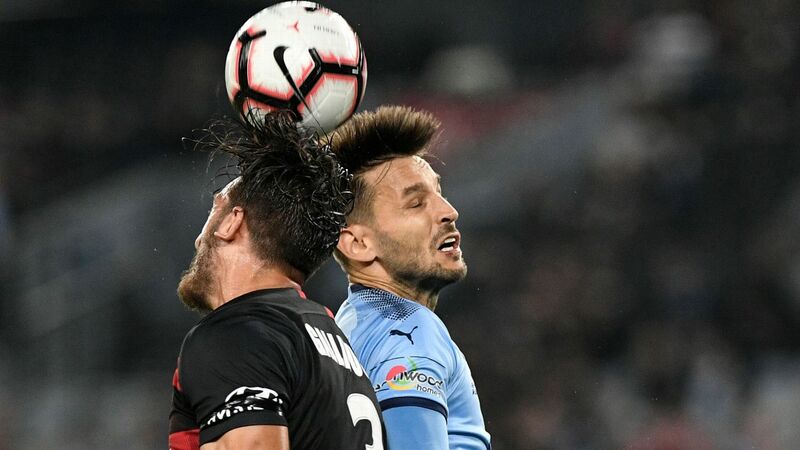 Sydney FC's Johnny Warren medallist Adrian Mierzejewski pondered: "No VAR during GF?" Ex-Perth Glory coach Kenny Lowe said: "Boys on the VAR nice glass of wine chilling out enjoying corporate sandwiches with two eye patches on.... offside!!! VAR has gone from total intrusive to invisible." 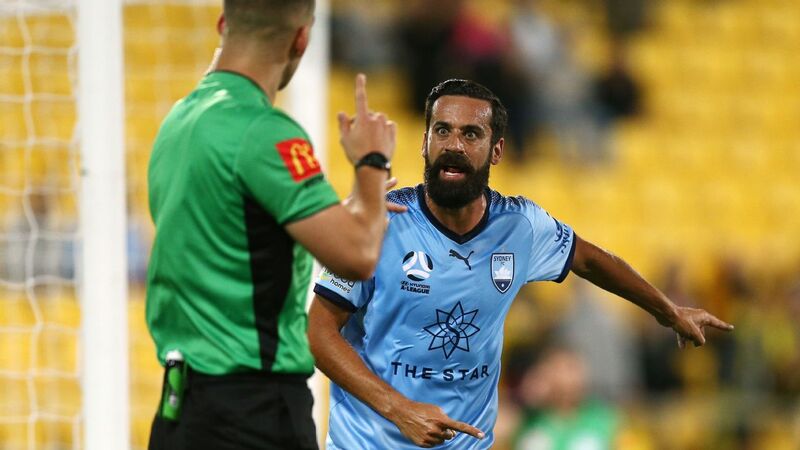 There were so many complaints about the VAR over the first half of the season, A-League chiefs sent out an edict warning referees not to overuse it. That order simply led to more confusion, with numerous instances of "obvious errors" that weren't corrected via video reviews. Despite this, the VAR is now in widespread use in leagues across the globe and is set to be deployed at a World Cup for the first time in Russia next month.